BEAUTY BOX 5: NOVEMBER UNBOXING – KEEP IT OR KICK IT? And so begins a month full of new subscription boxes arriving, and, as always BeautyBox5 always seems to be the first to arrive at Casa Beholding Eye. I’ve already seen several unboxings of the November box so there wasn’t much of a surprise element involved in this one (or maybe it’s just this dreaded virus that I can’t seem to kick dampening my enthusiasm). 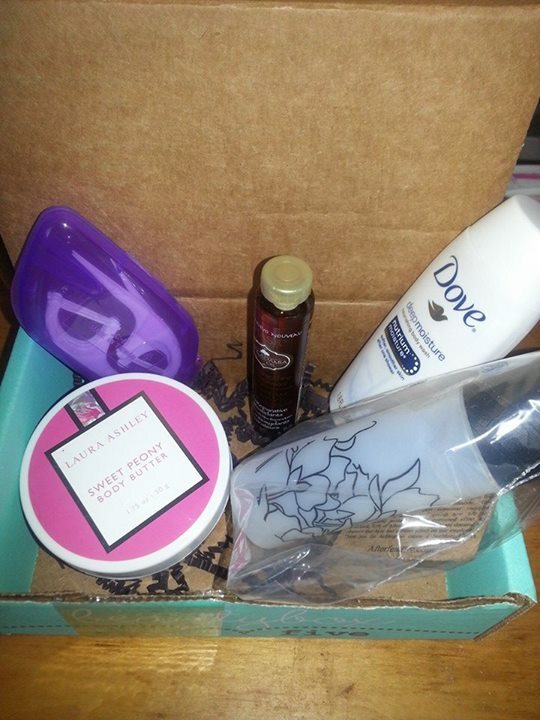 BeautyBox5 is a $12/month subscription that I get for my daughter every month. Normally, this box hits it out of the park for her and she loves every little product or gadget it contains. This month, however, the theme is “Gracefully Grounded” and all of the contents are travel/airline friendly. Since we pretty much consider “travelling” to be the hour-long drive into the “big city” (cough, cough) nearest us, travel-friendly items aren’t really a prerequisite, but I’m sure my daughter will enjoy these products nonetheless. And there it is, this month’s theme card, along with a couple of coupons. I’m intrigued by this particular coupon and definitely intend to investigate further when I’m feeling better. From Sparkles and Pop, this is a coupon for 30% off on purchases from their website. The stuff on the card looks fantabulous (I personally love to sparkle and pop). If you’d like to check out their website and help yourself to a 30% savings, the link and code to do so will be at the bottom of the blog. 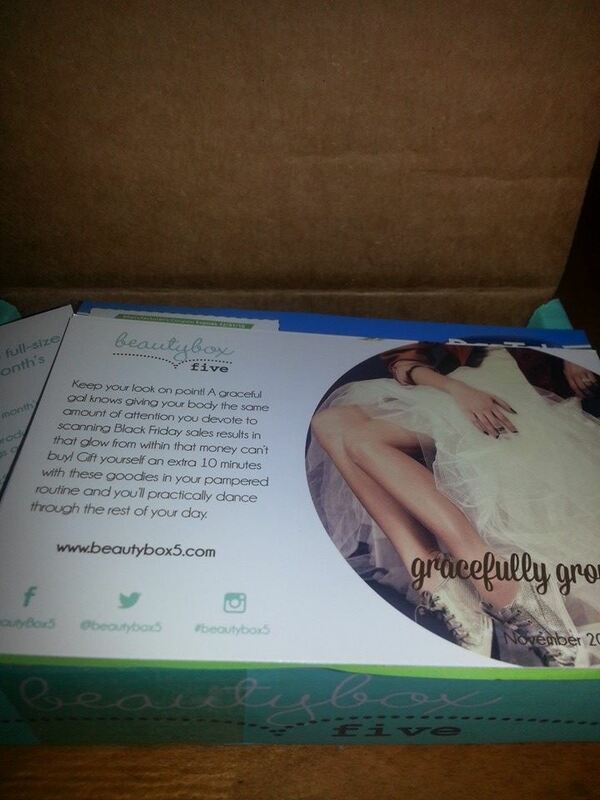 And, lo and behold, the contents…Let’s see what we have here in our “Gracefully Grounded” collection. First up is this travel-friendly, TSA-approved refillable bottle by Afterfeather. This could come in handy for…Something. Okay, we’re not sure what yet, but we’ll be doing our best to figure out a use for it. It’s an empty bottle. A more flowery description escapes my feverish brain. 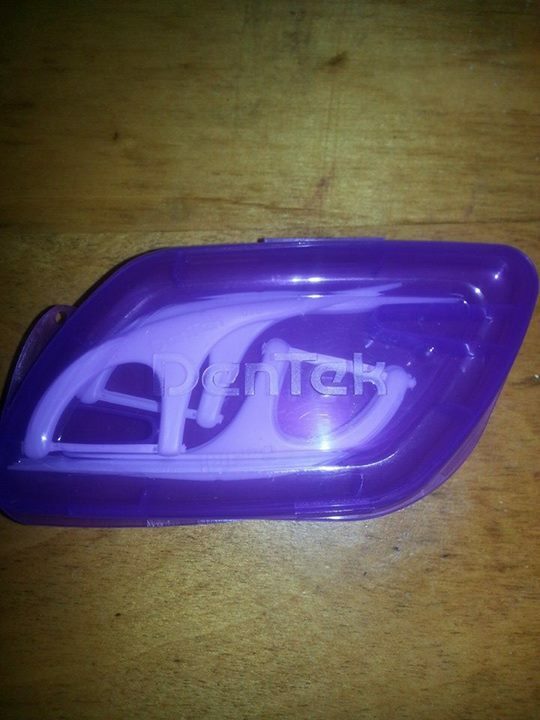 Well, yippy skippy, next up is a travel-friendly set of floss picks by DenTek. Okay, I’ll contain my snark for a few moments, as I really do see where this could be a fabulous little item to toss into your bag. I think we’ve all had that “Uh oh, there’s something stuck between my teeth” moment where just such a gadget could come in very handy. We’re down with this item, BB5. Truly, we are. And here we go, this one’s a winner. 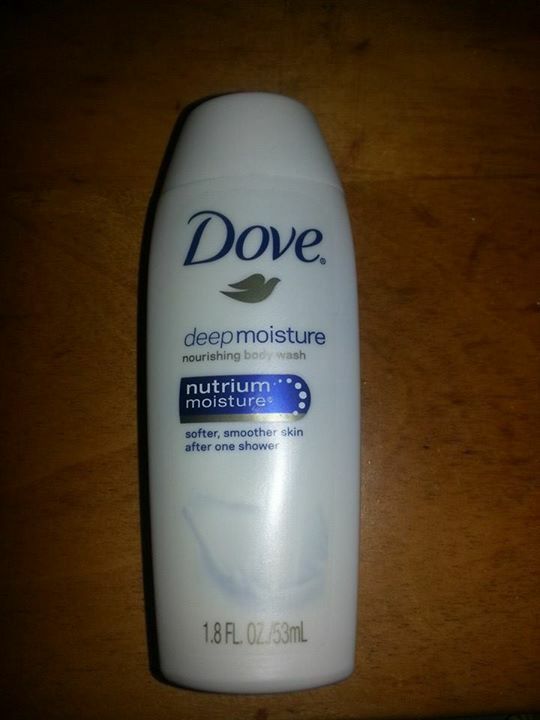 My daughter’s favorite body wash, Dove, in the Deep Moisture version. This will definitely be put to use. RETAIL VALUE: Full-sized 22-ounce bottle is $6.49, making this 2-ounce sample worth less than $1. 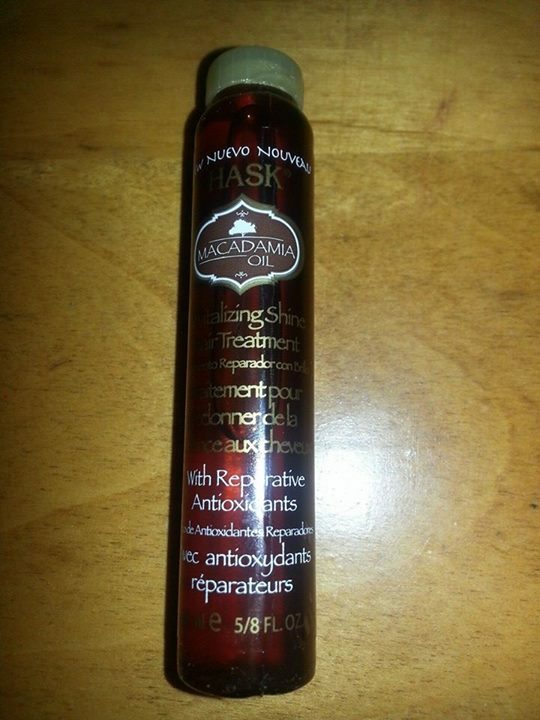 And here we have what appears to be a full-sized vial of Hask Macadamia Revitalizing Shine Oil. My daughter has been blessed with amazing thick, long, naturally wavy hair and is always eager to try out new products. She loved this item. Thanks, Hask! 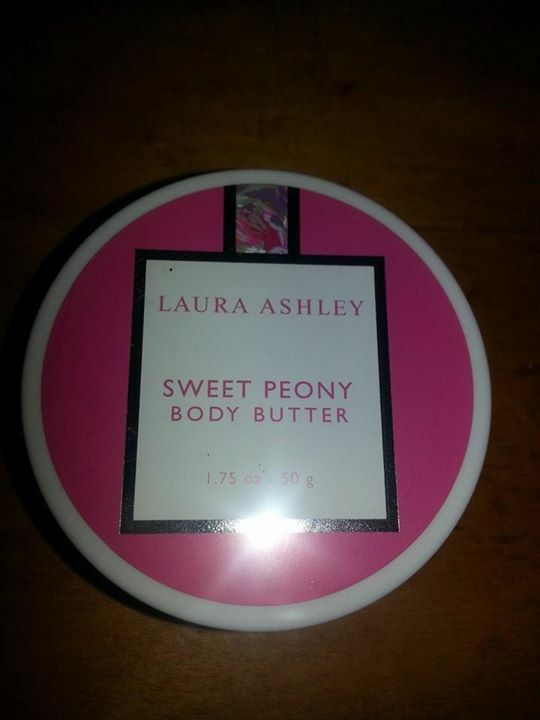 Fall and winter always require a little extra skin hydration, so this Laura Ashley Body Butter is a great inclusion for the box. We received Sweet Peony, and it smells wonderful, light and flowery, without being too overpowering. Happy to give this one a whirl. Thanks, BB5! TOTAL RETAIL VALUE OF BAG: $13.25. Not a shining month for BB5, but it is what it is…Apparently every subscription box has a “slump month,” and I’m going to assume November is that month for BB5. When the item we’re most excited about is a random 30% off coupon from a website, it’s time to step it up a notch (or five). KEEP IT OR KICK IT? 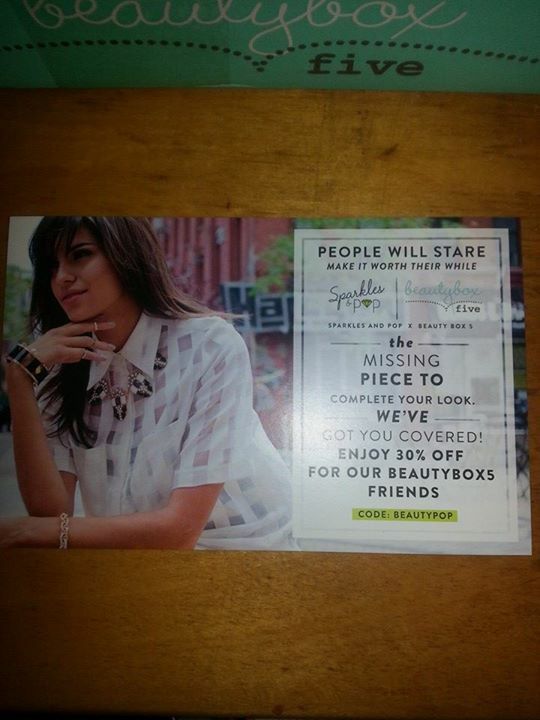 Well, this box was definitely a step down from what we normally expect with BeautyBox5. Normally, it’s a huge hit with my daughter, and the overall retail value is higher. Considering I paid $12 for this box and it’s giving me an estimated retail value of $13.25, that’s walking a fine line at being called a bargain. We’re going to keep it another month and hope December makes up for this pretty underwhelming November box. 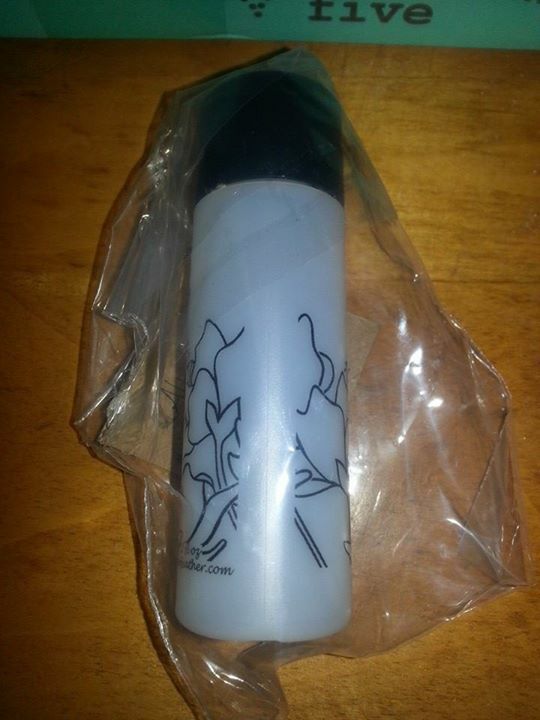 COUPON CODE: BEAUTYPOP (you must create an account and be logged in to use the 30% discount). And, as always, feel free to follow me on the following social media. Later this week we’re expecting arrivals by Ipsy and Sample Society, and possibly French Box (OOOH LA LA), so stay tuned for more!